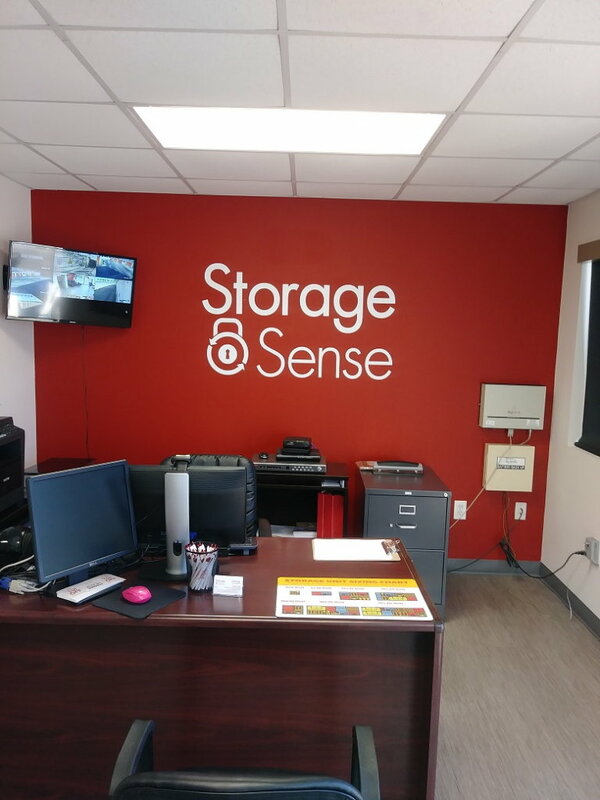 Storage Sense in Madison AL wants to help you answer your storage questions. 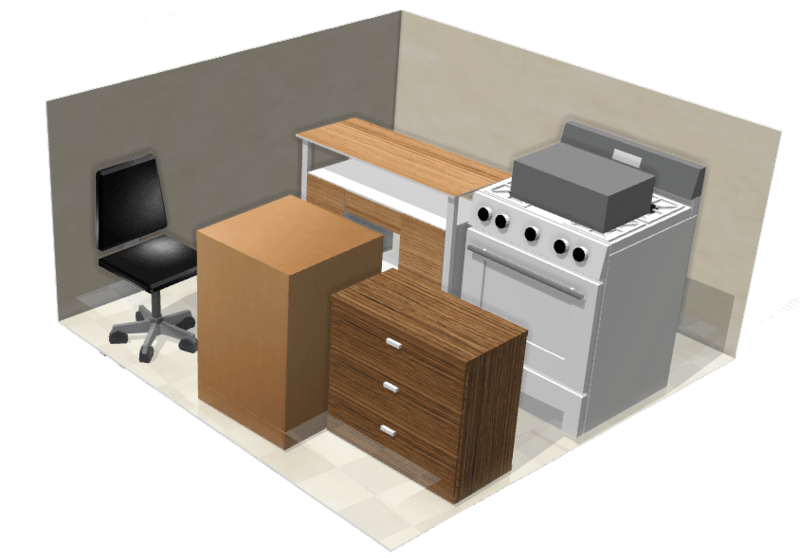 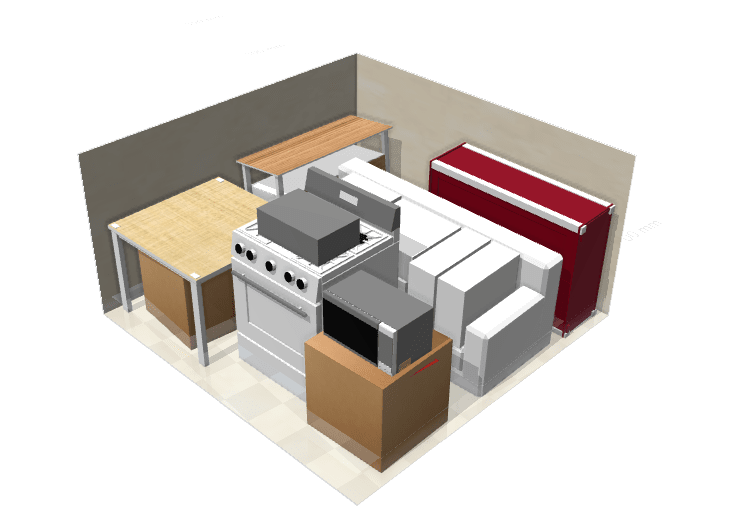 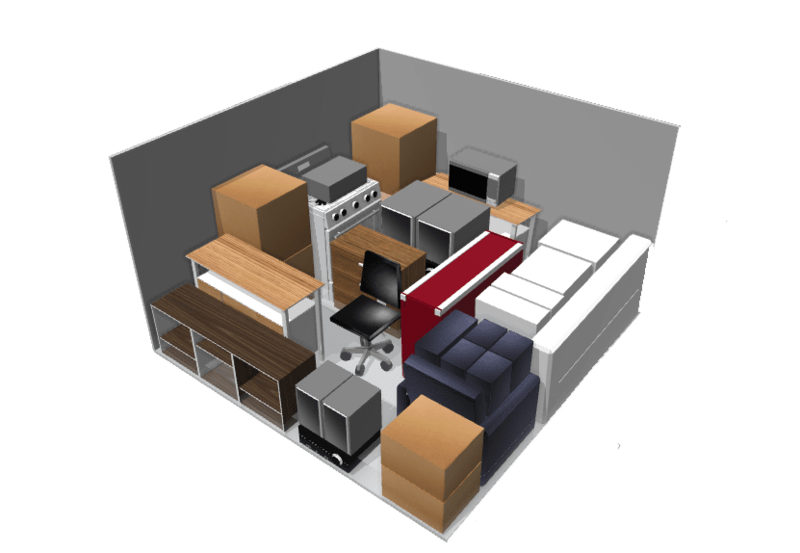 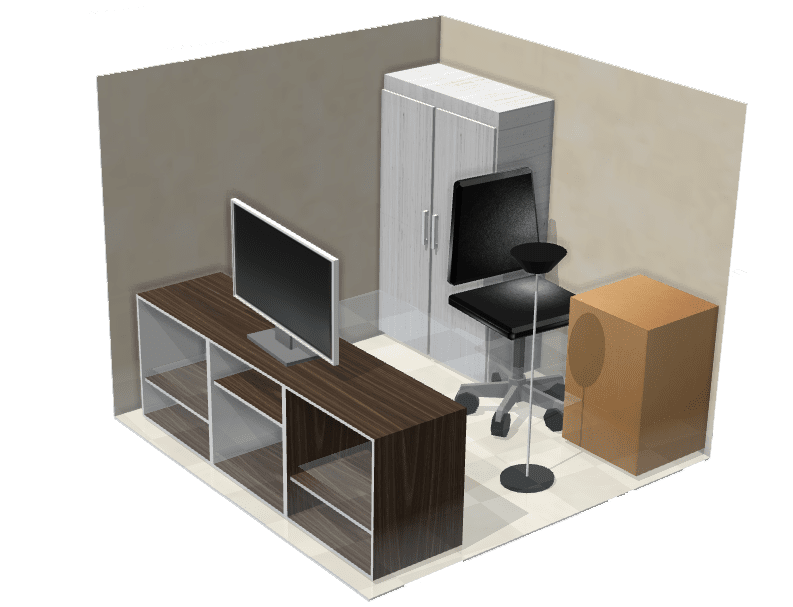 Our self storage features will get you organized and your belongings in the ideal storage unit. 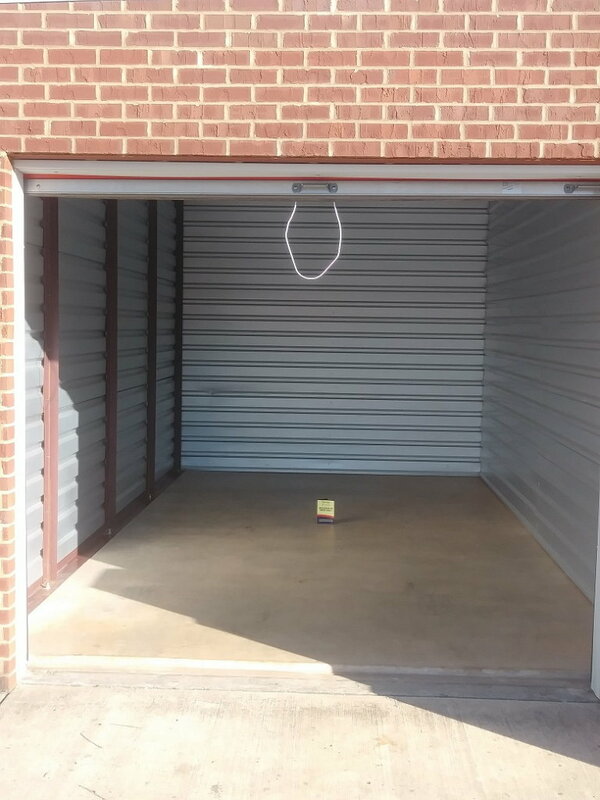 Talk with our experts to find a storage unit that works for your valuables and budget. 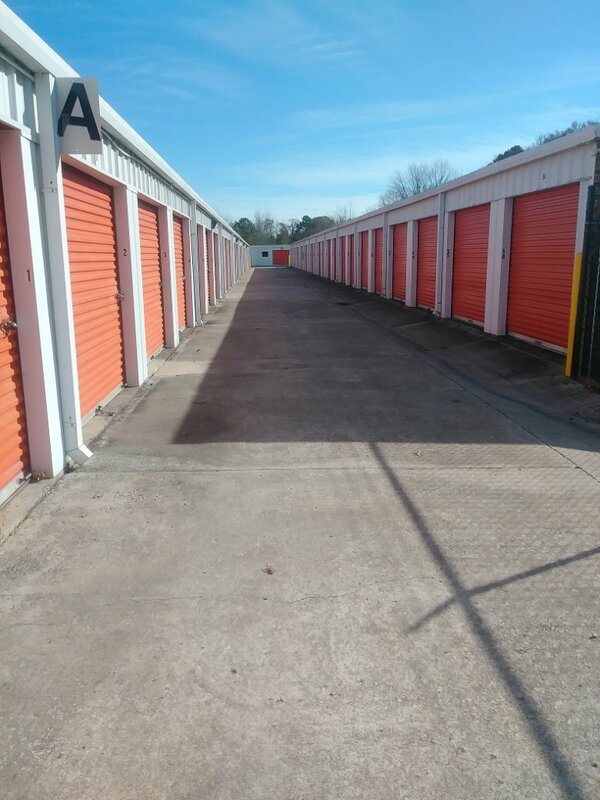 Find your next storage unit at our Madison AL storage facility. 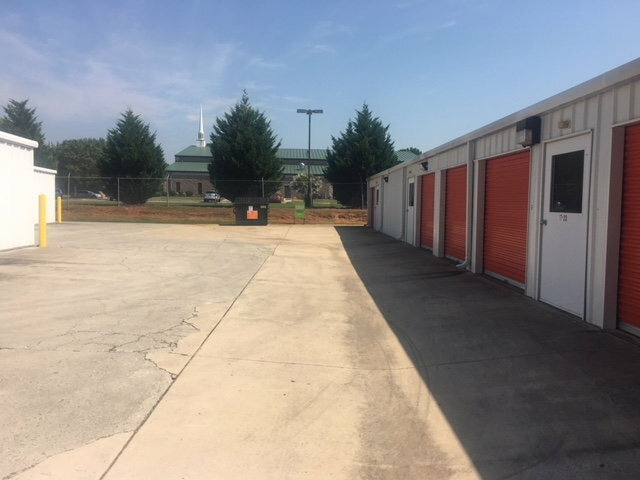 At the corner of Capshaw Road and Nance Road is our secure storage facility, Storage Sense. We feature a wide range of storage options to better serve our customers in nearby neighborhoods like Claytons Cove AL and Huntsville AL. 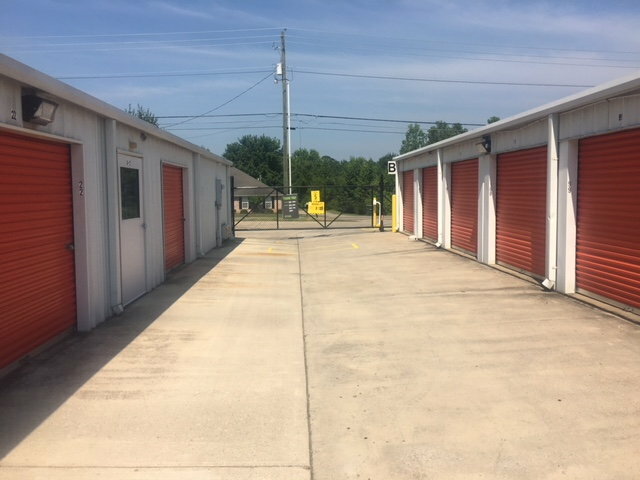 We are located right off Ardmore Highway and Oakwood University. 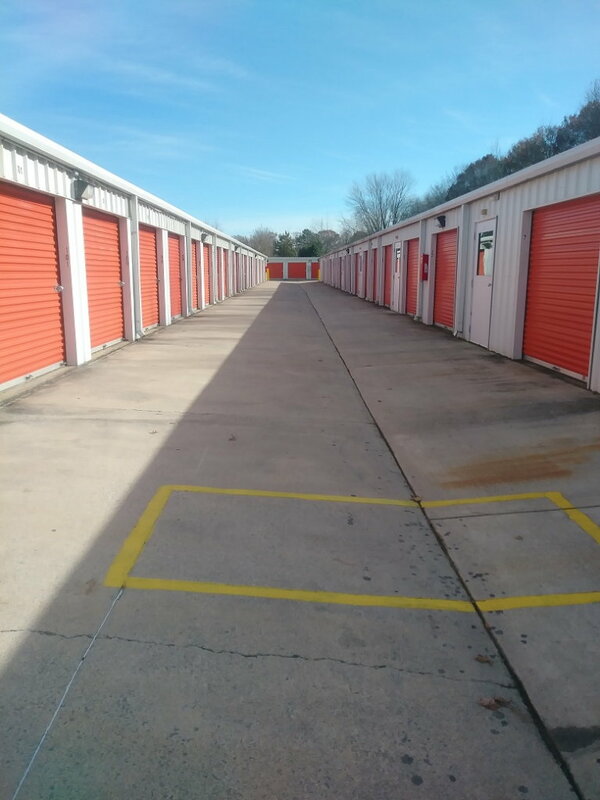 Let our Madison AL storage experts show you how simple find storage near you can be. 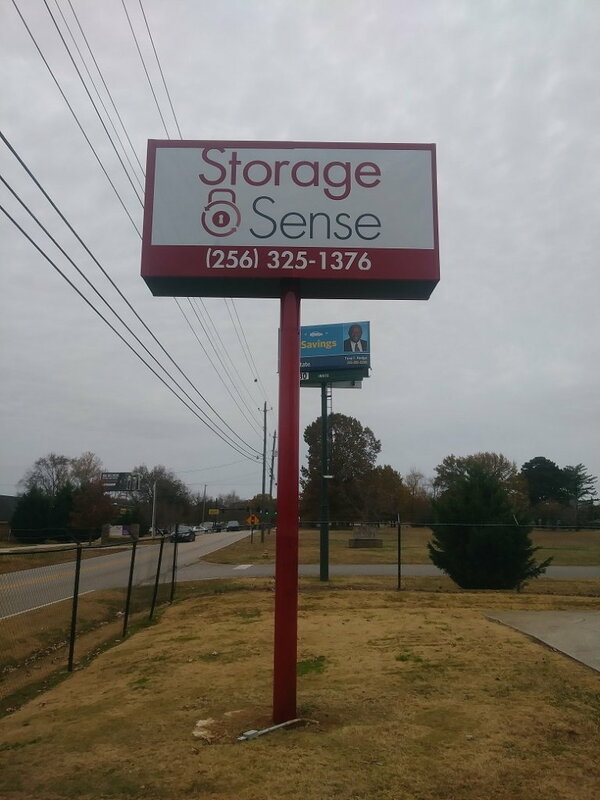 Here at Storage Sense, we are proud to be a part of the Madison, AL community! 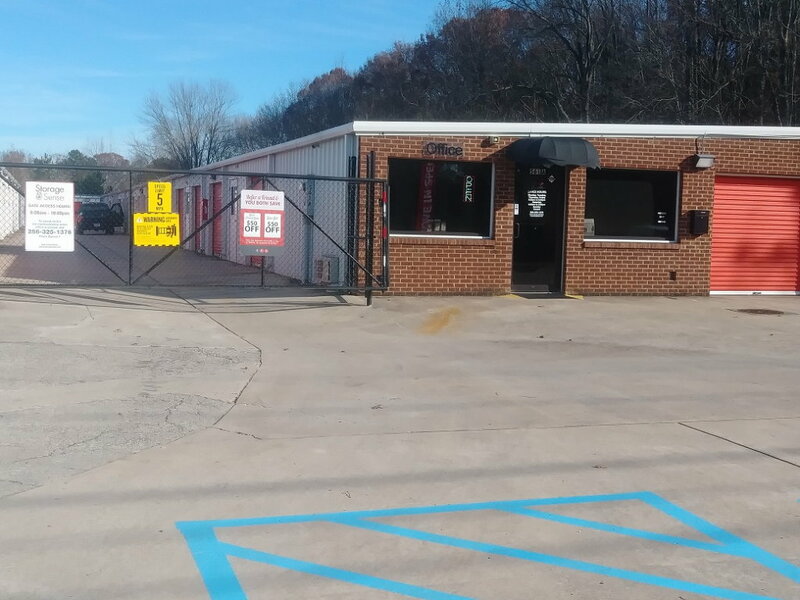 Our neighborhood friends’ page was created to highlight local businesses and the promotions they have to offer. 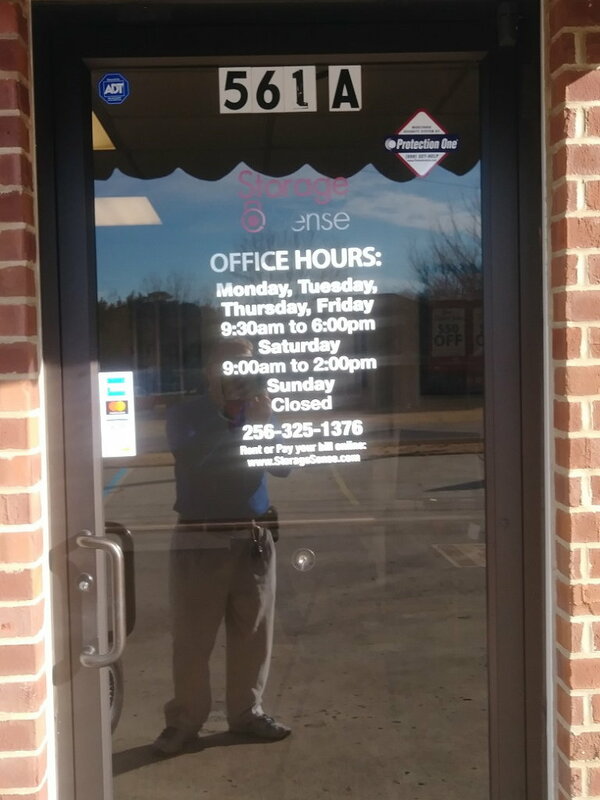 Through cross promotions and referrals we are able to build the clientele for the local community and of our own! 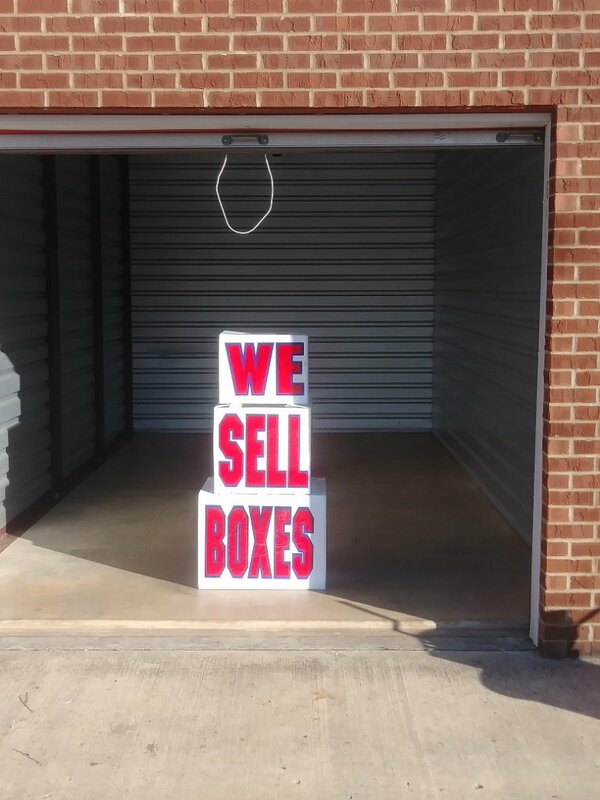 Check back frequently to meet our new neighborhood friends and to find the latest promotions in your area. 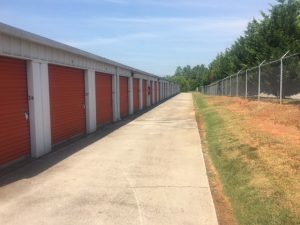 Are you interested in becoming our neighborhood friend? 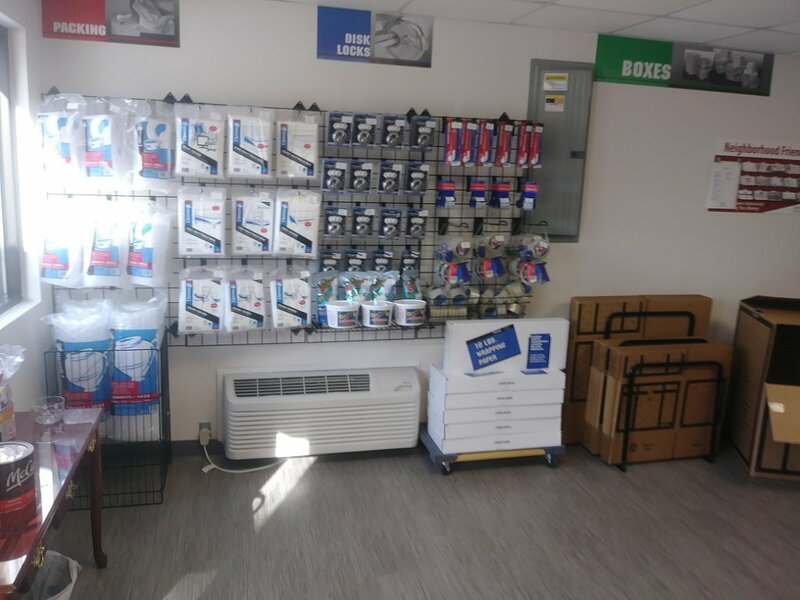 Contact our store manager today!